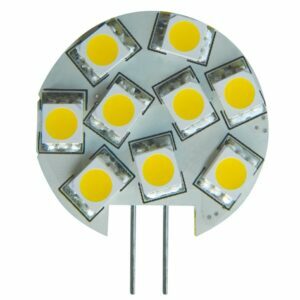 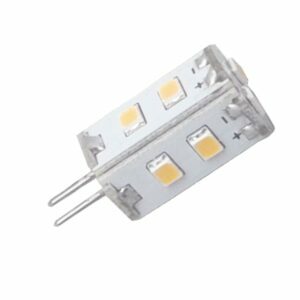 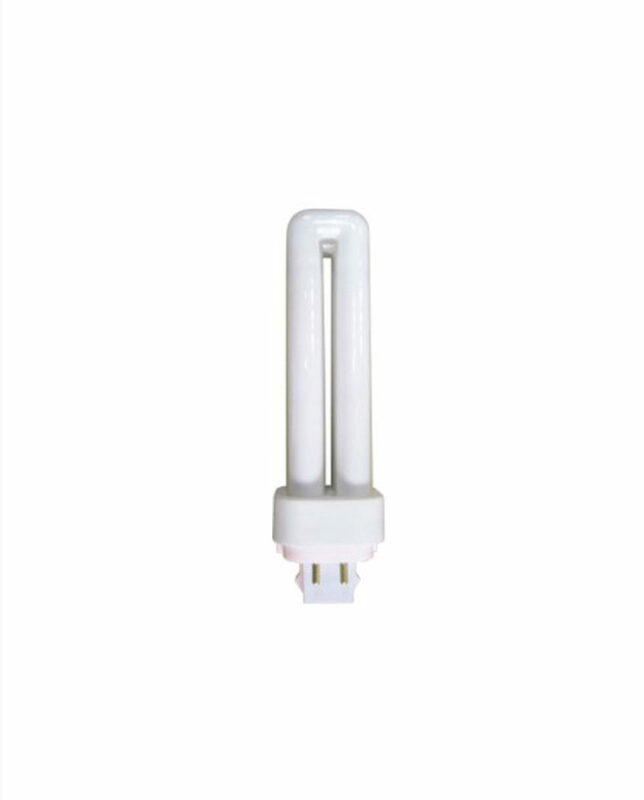 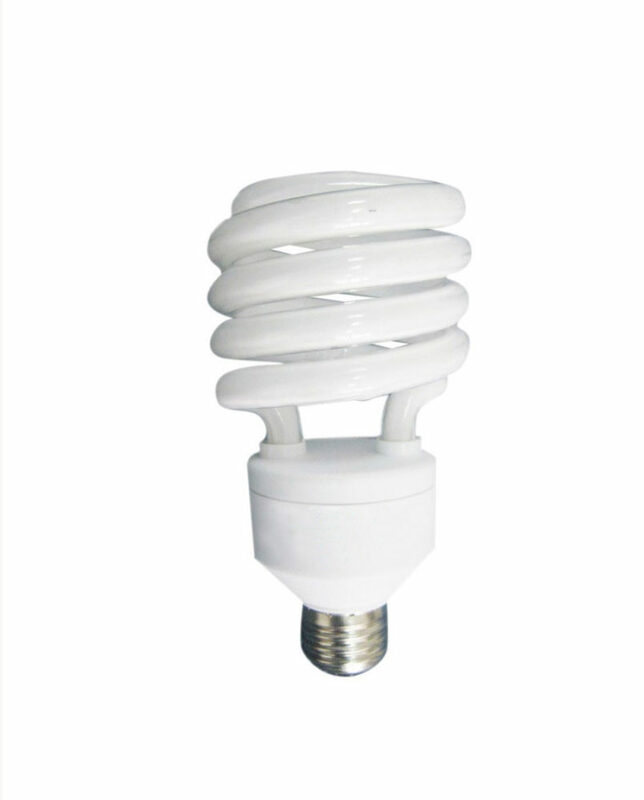 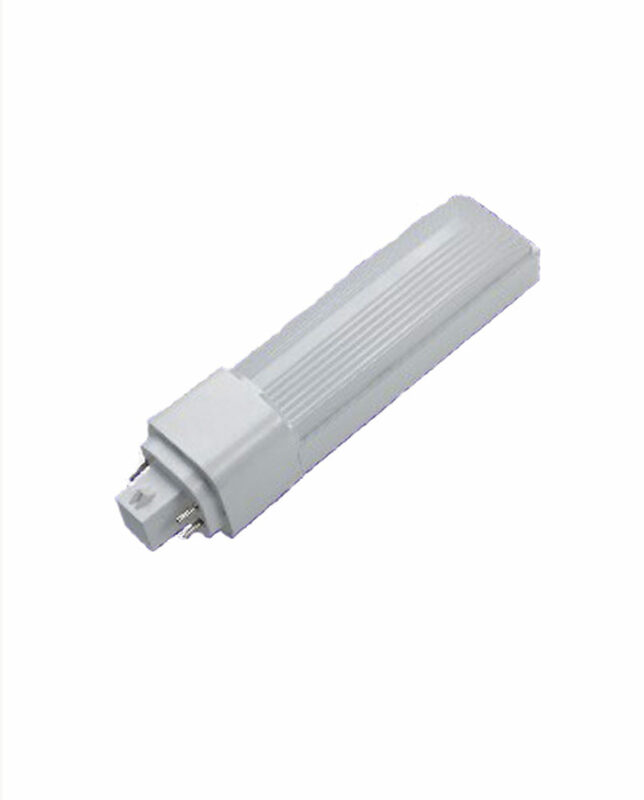 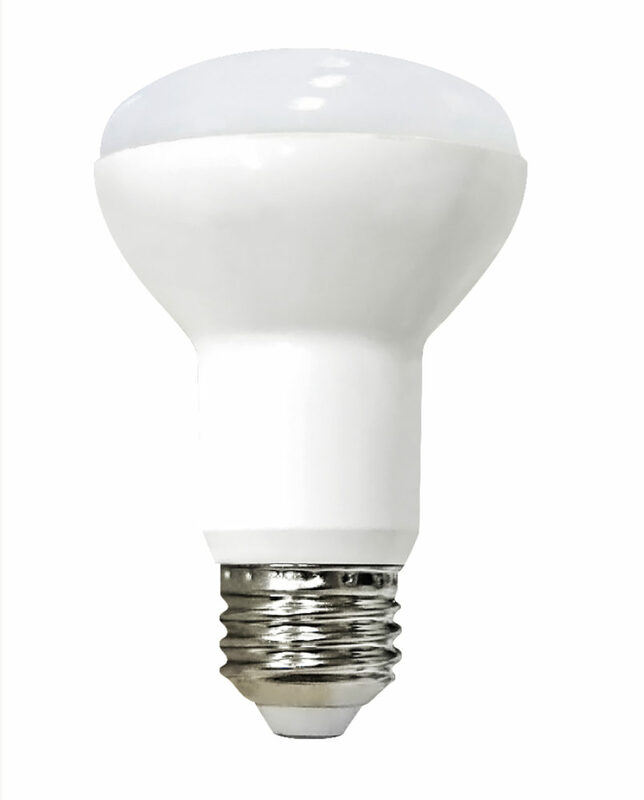 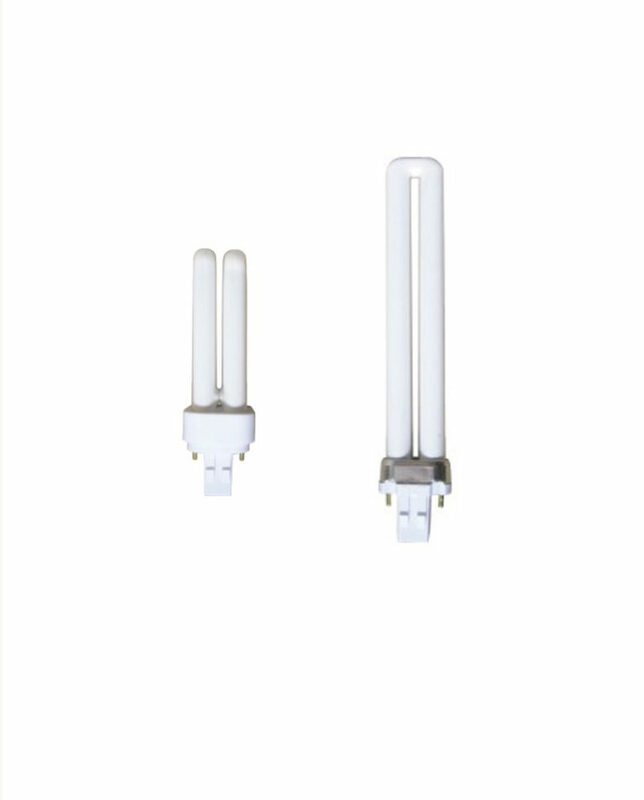 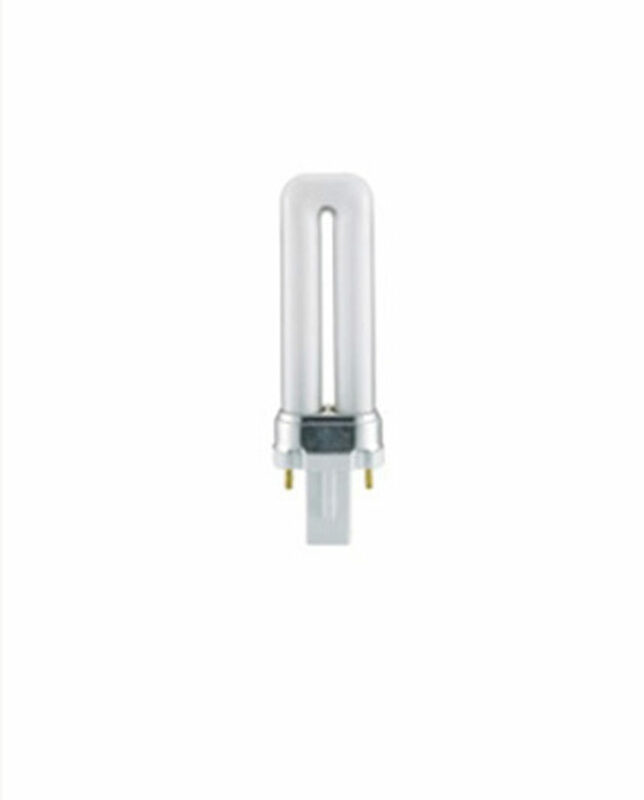 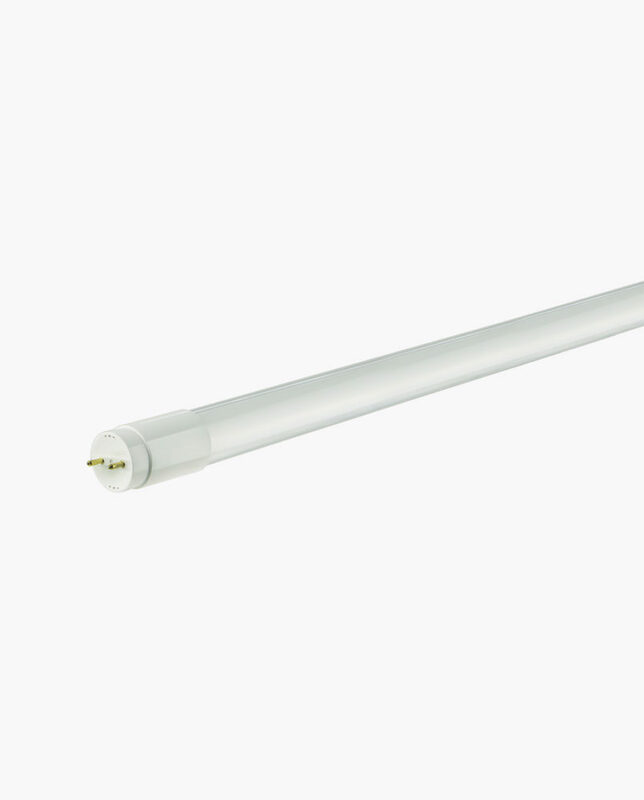 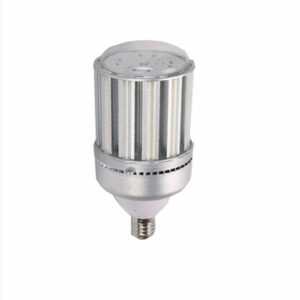 Mini Spiral Lamps 9W=40W Incandescent, 13W=60W Incandescent, 18W=75W Incandescent and 23W=100w Incandescent. 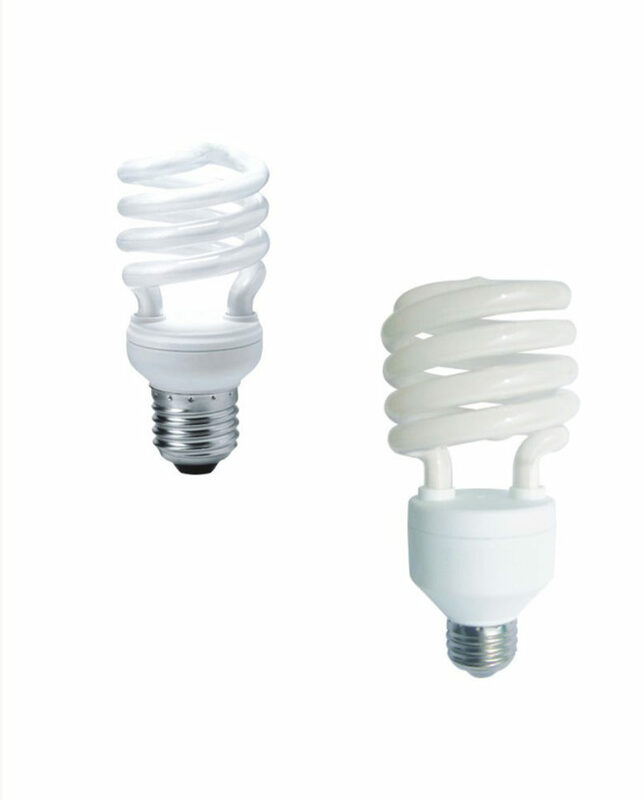 Available in: Soft Warm White 2700K , Cool White 4100K and Day Light 6500K. 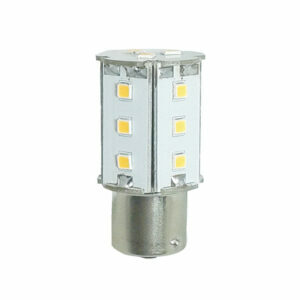 Ordering put at the end of the model: /”WW” for 2700K, /”CW” for 4100K and /”DL” for Day Light.